After over a decade of living in Amsterdam, we have compiled what we believe to be the top 5 hotels for our guests. These hotels represent the highest standards of customer service, amenities, and location. 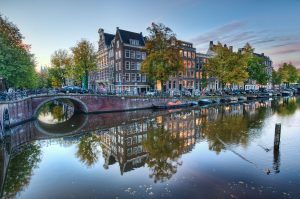 When you are organising your Amsterdam experience with us, we can help you with your accommodation as well. We can even help you with bookings to put your mind at ease. Take a look at our list, and see which place best suits your style, budget, and personality! This stunning hotel located on the Herengracht provides luxury and seclusion in the heart of historic Amsterdam. Made up of seven 17th century canal mansions, this is heritage at its finest, and it has been voted in the top 25 hotels in the world in 2019. With views of the Ij river, and being the greenest hotel in Amsterdam, this place offers a range of incredible dining experiences, wellness facilities and luxury. This hotel follows a sustainable philosophy, and all the energy it requires is generated onsite, and around the building. Located in the heart of central Amsterdam, this hotel has so much to offer. Including, a rooftop pool, cocktail bar, and stunning views of the city. Split across two buildings, it is a wonderful mix of historic and contemporary, surrounded by trendy bars, cafes, and the best shopping in the city. Trendy, quirky, cosy, and intimate. Oh and don’t forget luxurious! This hotel is located in the canal district and in the former home of the mayor. If you want an unforgettable stay in a heritage building, located on the most desirable canal in the city, then this hotel is for you. 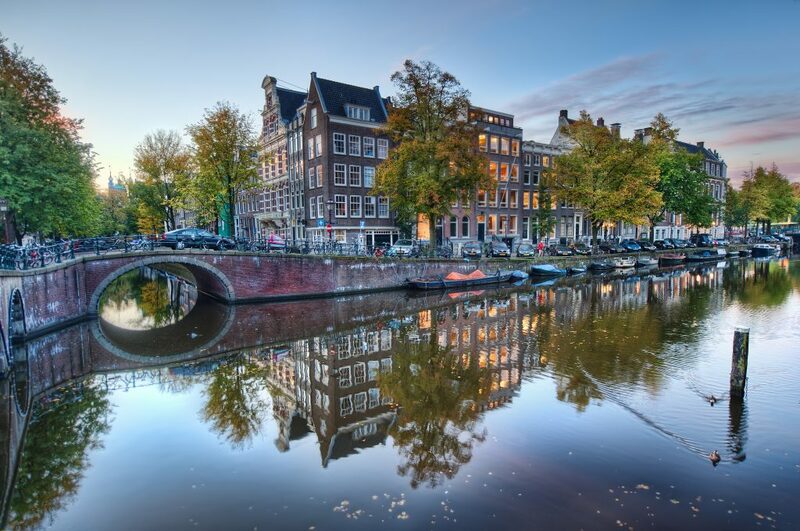 Located between two gentle canals in the heart of the city, The Grand boasts a rich history; from a 15th-century convent to royal lodgings, to the headquarters of the Admiralty to the City Hall of Amsterdam. This truly is five star luxury in the heart of Amsterdam, with museums, shopping, and fine dining all within walking distance.